Have you been dreaming about taking a trip to India, but it just seems overwhelming? Interested in practicing yoga, eating amazing food, and experiencing a fascinating cultural immersion? What you need is honest advice from travelers who have done what you want to do. Welcome to India Travel Course. We're so glad you're here. 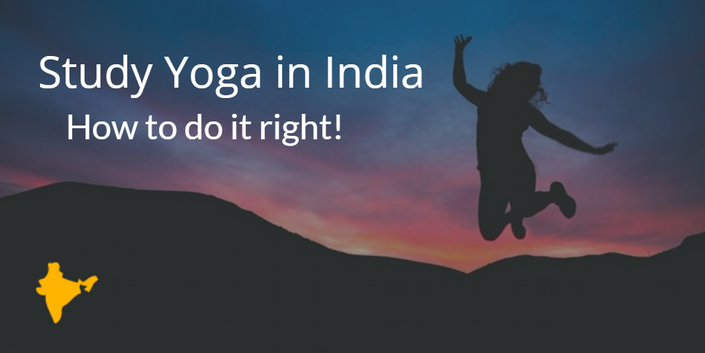 Study Yoga in India: How to do it Right! Here is how to plan your trip with advice from yogis with firsthand experience. Coming Soon! 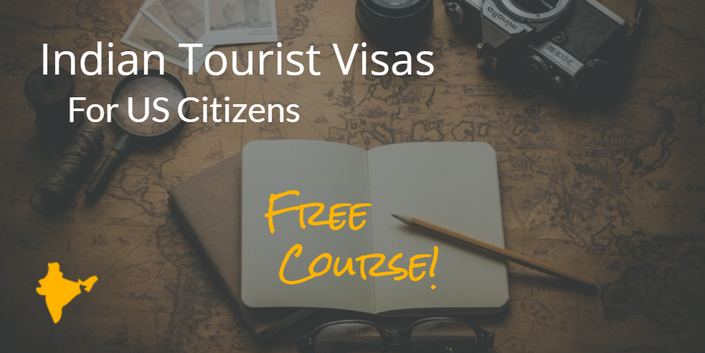 Save time and money by applying for your own Indian Tourist Visa with our step-by-step guide. September 10th and 17th: Live Webinar Workshop! Any further questions before signing up? Contact us. Also, check out our Blog and Newsletter.